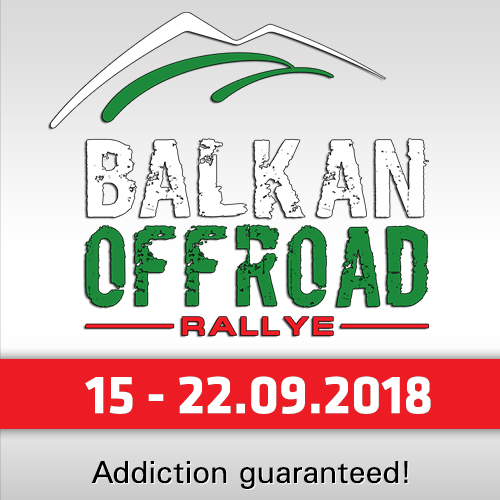 Spain’s Fernando Alvarez teams up with Uruguayan navigator Sergio Lafuente to represent Team South Racing at this weekend’s "Dubai International Baja", round two of the FIA World Cup for Cross-Country Rallies. The event will be fought out over two short timed sections on March 9 and 10. 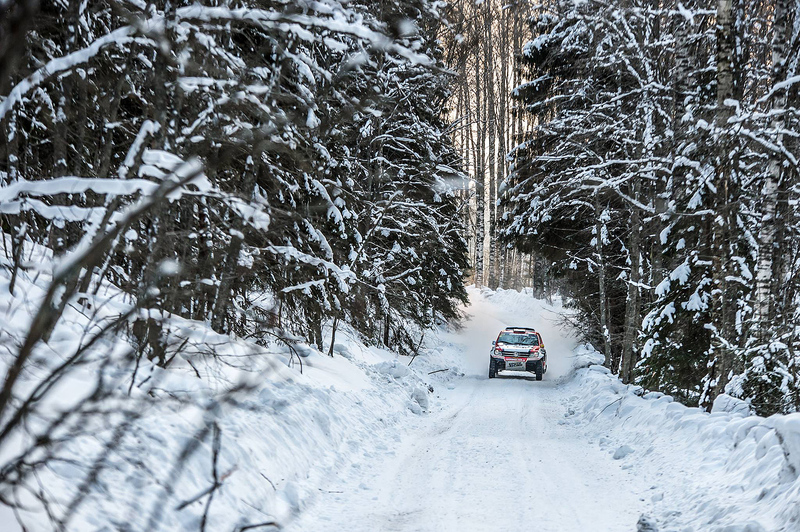 Backed by Conarpesa, the Spaniard finished seventh overall at the FIA Word Cup opening round at the "Baja Russia Northern Forest" last month with Argentinean navigator Juan Pablo Monasterolo. 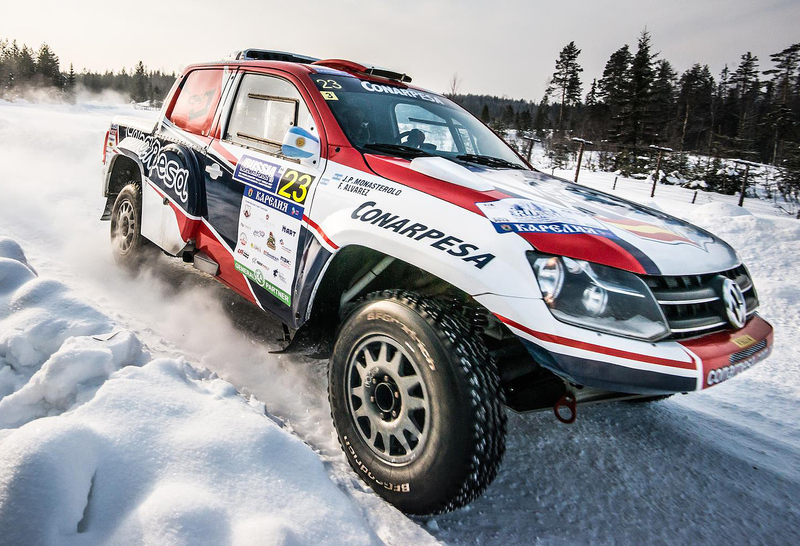 The heat of a Dubai spring weekend will be a far cry from the sub-zero temperatures that Alvarez faced as he guided his Vokswagen Amarok to a useful points-scoring finish across the frozen tracks in the Republic of Karelia. 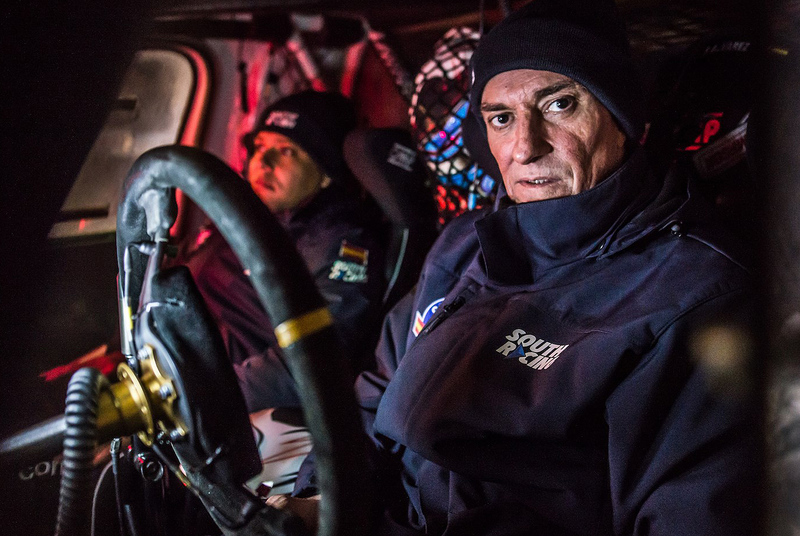 "Very different temperatures compared to Russia"
Lafuente, 51, is a former quad rider who took part in the Dakar on a quad on four occasions and achieved a best finish of fifth overall in 2012. 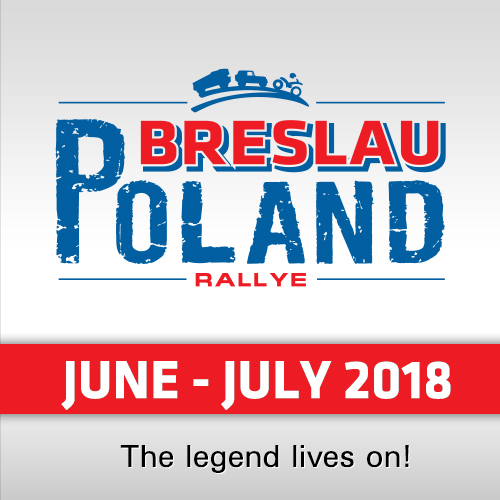 He switched to navigating after the 2015 Dakar and has tackled the Dakar on two occasions since then as a co-driver. "This a new challenge for the team and, of course, very different temperatures compared to Russia," said South Racing’s managing director Scott Abraham. "It certainly will be a big change, but we are looking forward to this race. It’s the first time that the team with Fernando will be taking part. 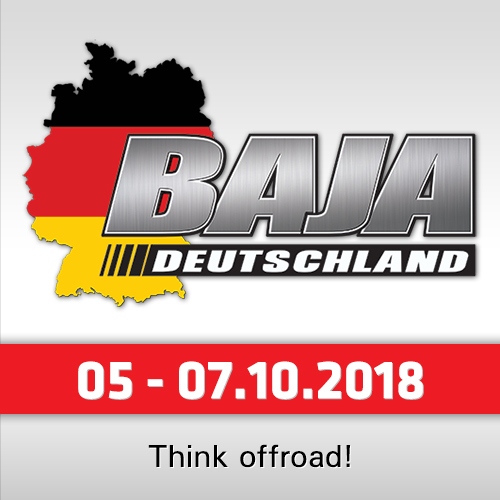 It is a short Baja but I am sure the ATC (UAE) will put on a great event. Fernando will be pushing for a good result. Sergio is experienced and has competed with the likes of Emiliano Spataro and Nazareno López before." The Dubai International Baja evolved from the Dubai International Rally, which had traditionally been the final round of the FIA Middle East Rally Championship since the mid 1980s. With massive construction and development work going on in the Dubai emirate for many years, terrain for special stage events became hard to find and it was a natural progression for the Automobile and Touring Club of the UAE (ATCUAE) to switch to a cross-country rallying format. The event is based at the Dubai Autodrome for the first time and gets underway with a ceremonial start on Thursday evening. The first of two selective sections fires into life on Friday morning (March 9) and a second timed section follows on Saturday before the finish at the Dubai Autodrome from 18.30hrs.